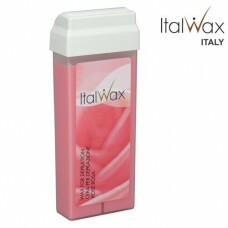 ITALWAX Aloe Vera is designed for the removal of thin, light hair. 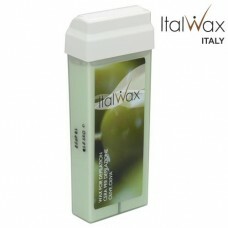 This transparent wax has great adhesion and effectively removes hairs. Apply in a thin layer. 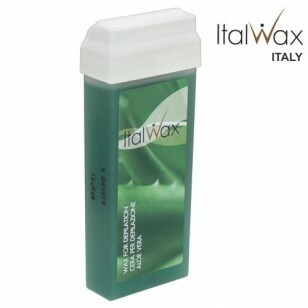 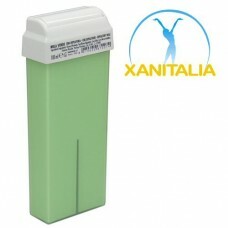 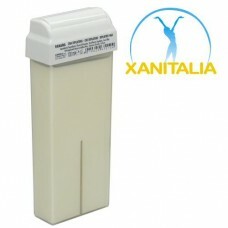 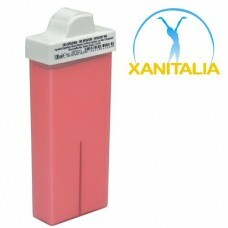 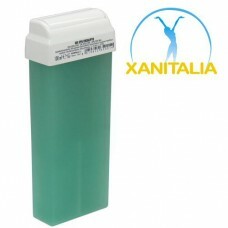 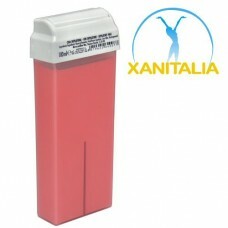 The convenient roller container ensures an easy and safe wax application.